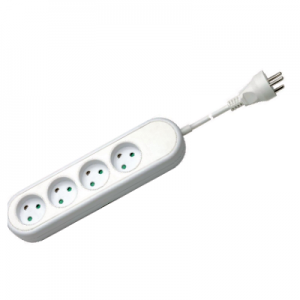 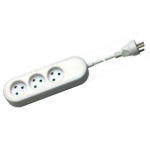 Order Code / SKU: 2.5DAN4XW Categories: Danish Extension Leads, European Extension Leads. 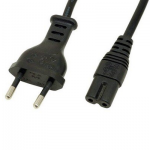 Tags: Danish, Danish Mains Cable, Danish Mains Lead, Danish Plug, Danish Power Cable, Danish Power Lead, Danish to IEC, Euro Earthed Mains Lead, Euro mains lead. 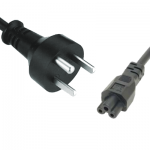 Danish Type K Plug to UK 4 Gang Adaptor – 2m.